This lovely, serene building is a Memorial to Thomas Jefferson, our third President and the author of the Declaration of Independence. 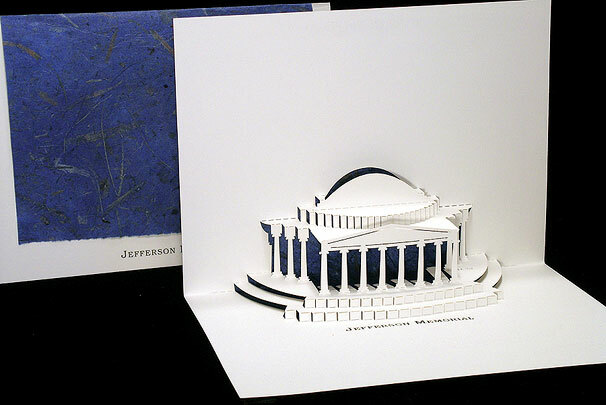 Its classic design, with Iconic columns and dome, reflect Jefferson's own taste. The Memorial was designed by John Russell Pope and dedicated in 1943.